Bajirao Road Opposite to Futka Buruj,Shaniwar Peth. 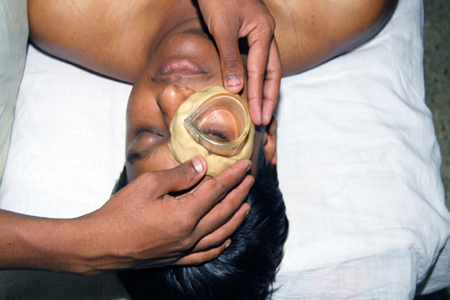 The drugs used in Ayurveda are made by several processes from vegetable and mineral raw materials. Plant alkaloids are the active ingredients. The plants growing in particular soils, pattern of weather, sunlight, time of harvesting, method of preparation of medicine all are very important. The remedies are prepared in several standardized ways which usually vary based upon the plant utilized and also what condition is being treated. Some of these methods include: infusions, decoctions, tinctures, and macerations. 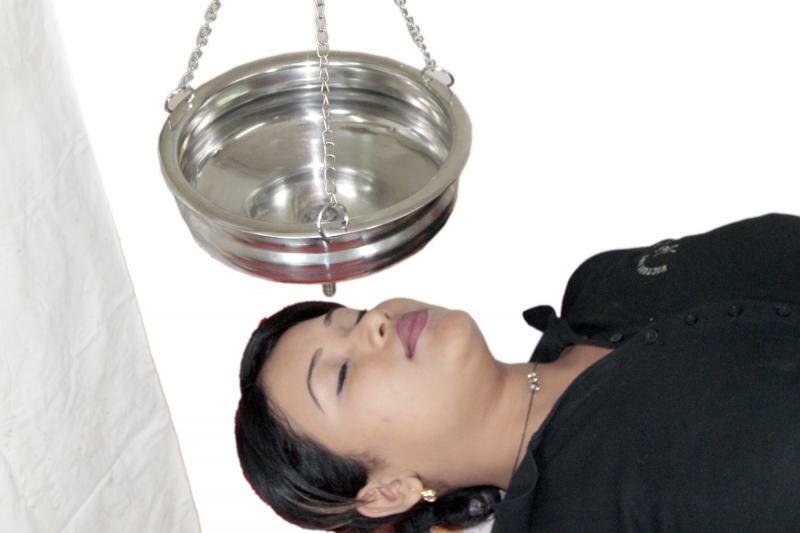 In Ayurveda, the physician generally use these same methods in addition to others.